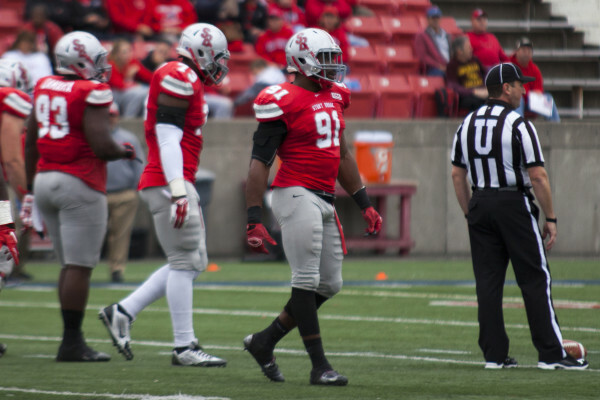 All signs pointed toward one of the NFL's 32 teams making outside linebacker Victor Ochi the first Stony Brook player to ever be selected in the NFL Draft. 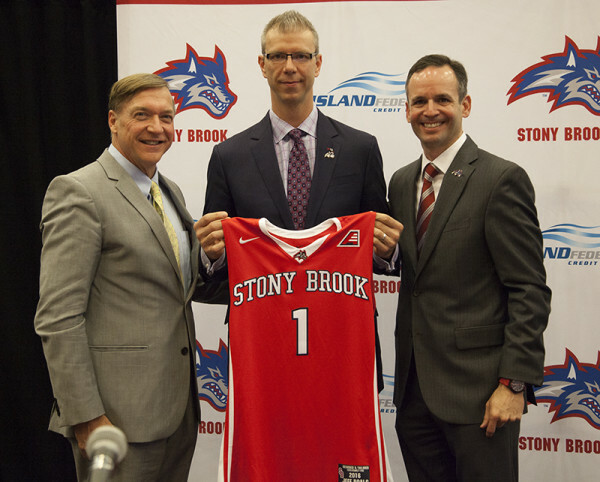 Director of Athletics Shawn Heilbron introduced Jeff Boals as the team's new head coach on Monday, starting a new chapter for Stony Brook Men's Basketball. Although he might not project his feelings to fans, opponents, coaches or even teammates, this season has been a tough one for senior forward Rayshaun McGrew. 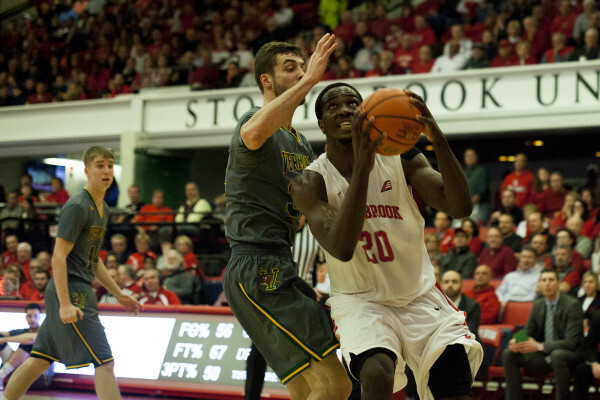 The Stony Brook Men's Basketball team defeated Vermont 80-74 in the America East Championship game. 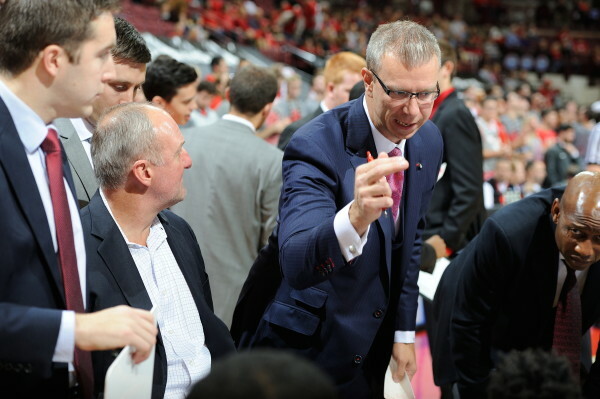 The Seawolves will now advance to the NCAA Tournament. 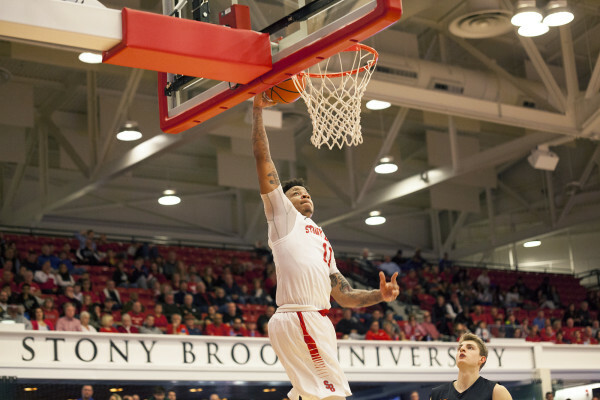 The seniors of Stony Brook Men's Basketball have one last chance to win an America East Championship on Saturday when Stony Brook faces No. 3 Vermont in IFCU Arena at 11 a.m.
“I used to watch it on TV. 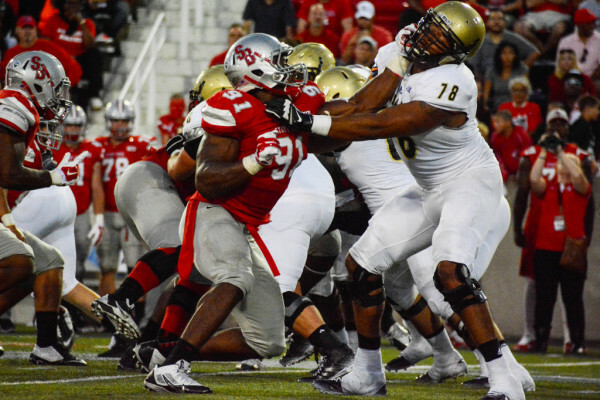 It’s crazy being a part of it,” Ochi said of being selected to participate in the combine. 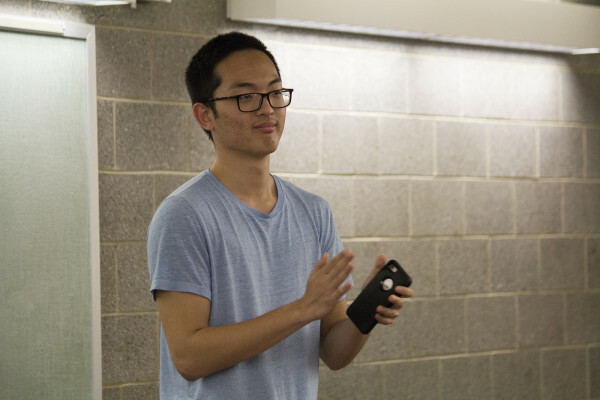 USG President Cole Lee announced that he is working on an initiative to provide free laundry for undergraduate students who live on Stony Brook’s campus. Victor Ochi will look to take the first step toward sacking the NFL when he participates in its NFL Scouting Combine in Indianapolis from Feb. 23 to Feb. 29. No. 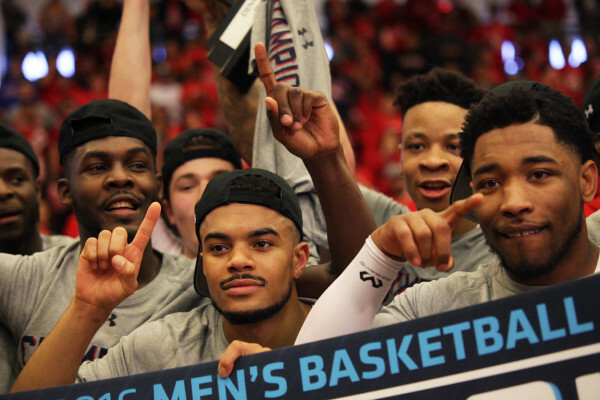 1-ranked Stony Brook is carrying a Zamboni full of momentum into the end of the season as the team attempts to take the next step and become national champions.